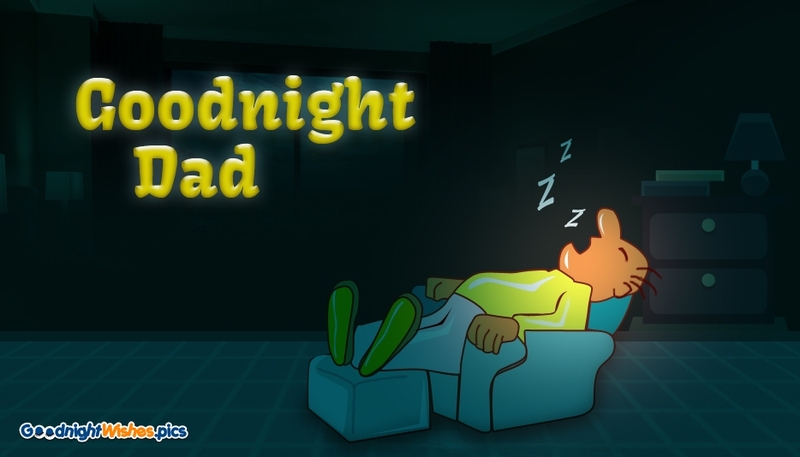 Wish your dad a warm good night with this good night greeting card. The card is designed to express the tiredness of a hardworking dad who had felt asleep on a chair. The card expresses how much you know your daddy and how much you know about your dad's hard work. The card has the message "Goodnight Dad". You could also personalize this card by attaching a personal message on the card.